Our project today is a mail caddy made out of a book. In this case we used an old reference book purchased at a Library sale for $1. While it only took about 40 minutes to make, you might need a little patience making everything fit. 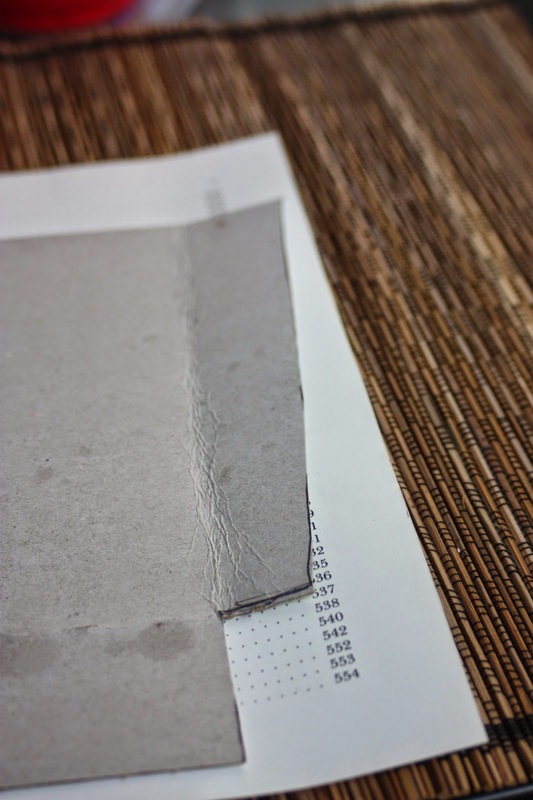 Take your Exacto knife and slice out the pages of the book. It's easier to do this in one batch instead of page by page. Just open the book and cut between the pages and the cover. Save the inside pages for later. 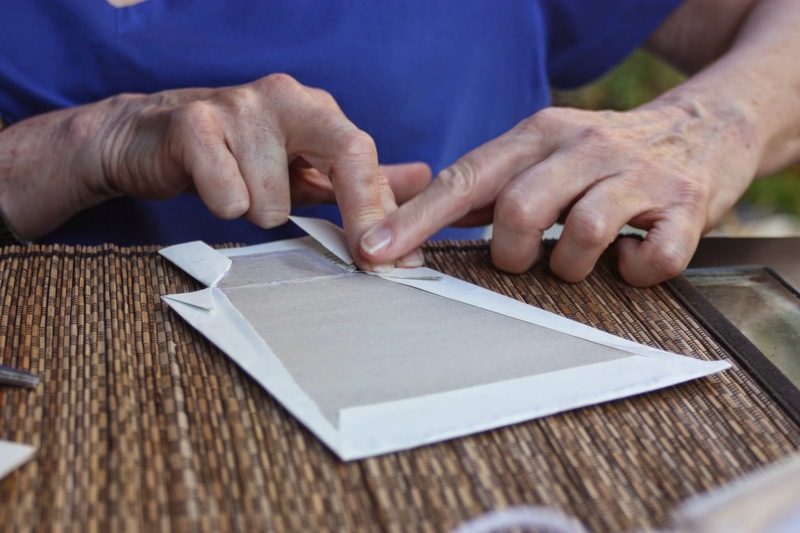 In this step we are going to create the sides of the mail caddy. 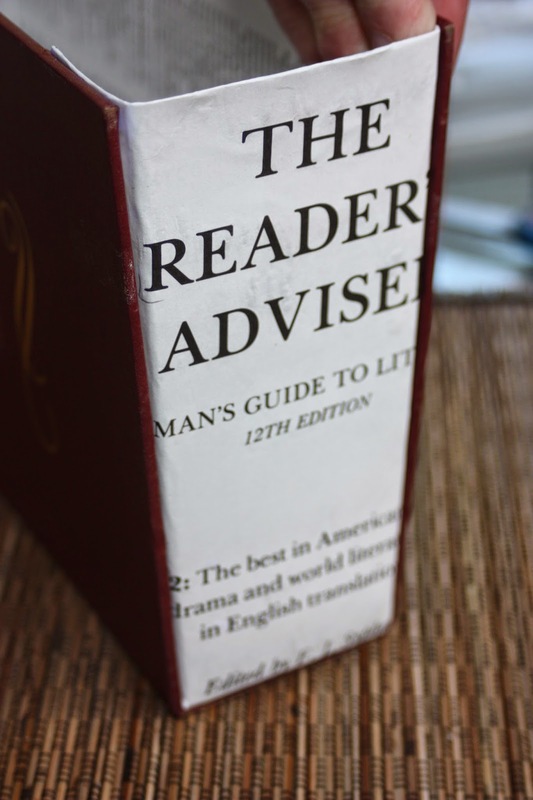 Take out your cardboard and put the book cover on top to help you (see photo below). 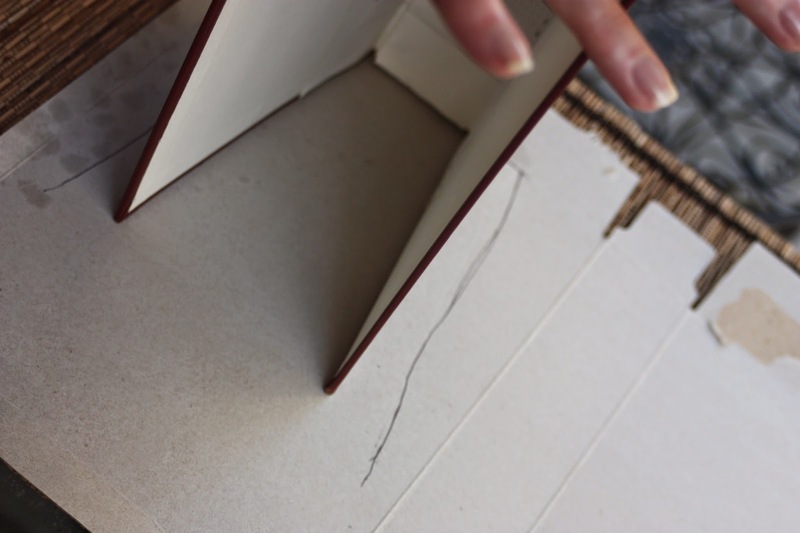 Crease the cardboard where it will bend to fit into the book. It's easier to do this now, rather than after you glue on the book page. We tried it both ways. Make a second side using the technique used to make the first. 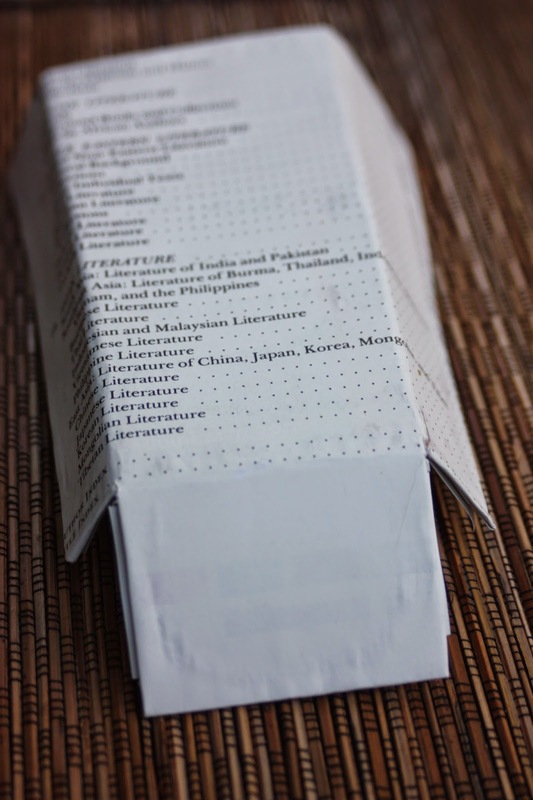 Take a book page and wrap it around one side of your cardboard, like this. Use glue stick to make sure it stays. 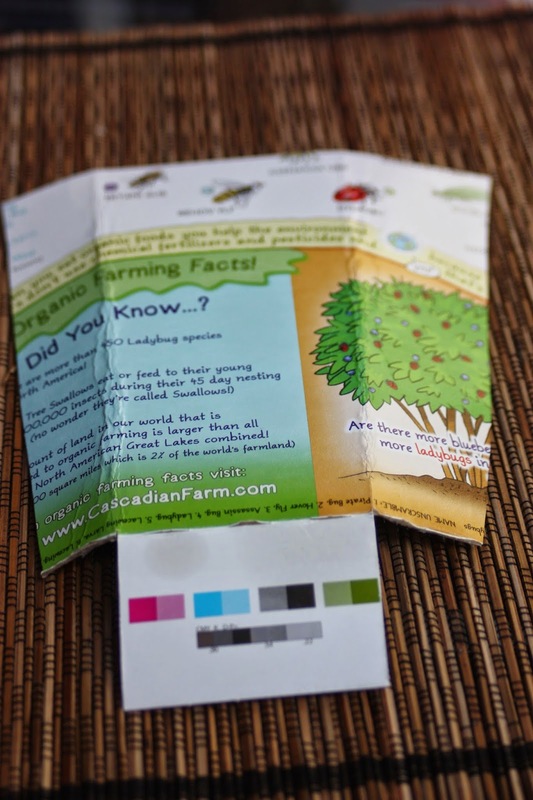 We used it on both sides of the cardboard underneath the book pages. Of course, we only did one side at a time. 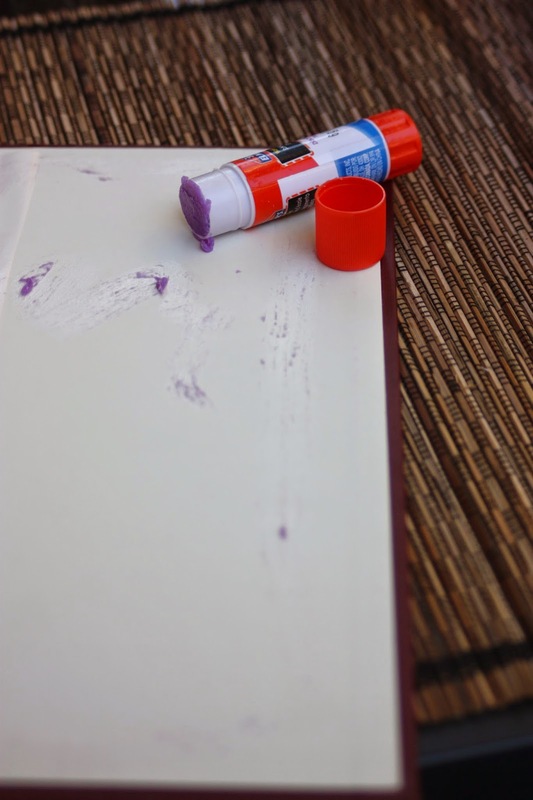 Use the glue stick to glue book pages over the inside of the book cover. 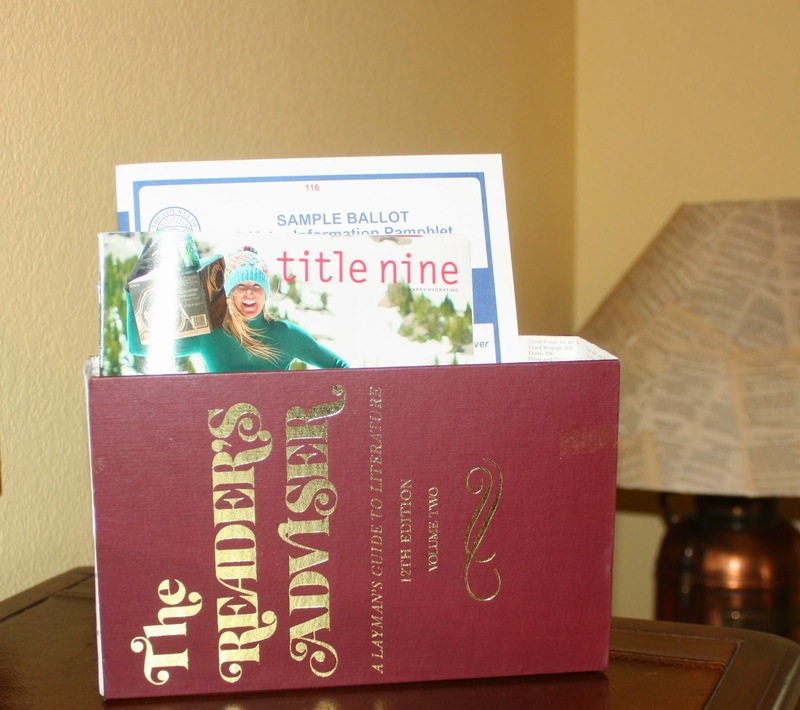 That way when you view the mail caddy from the top you will see the book pages. 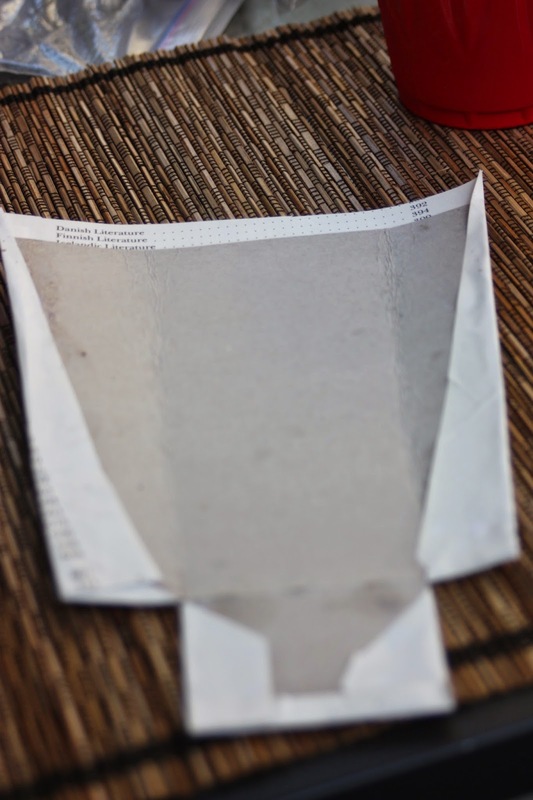 Make sure the edges are well glued, otherwise mail might get caught on them later. 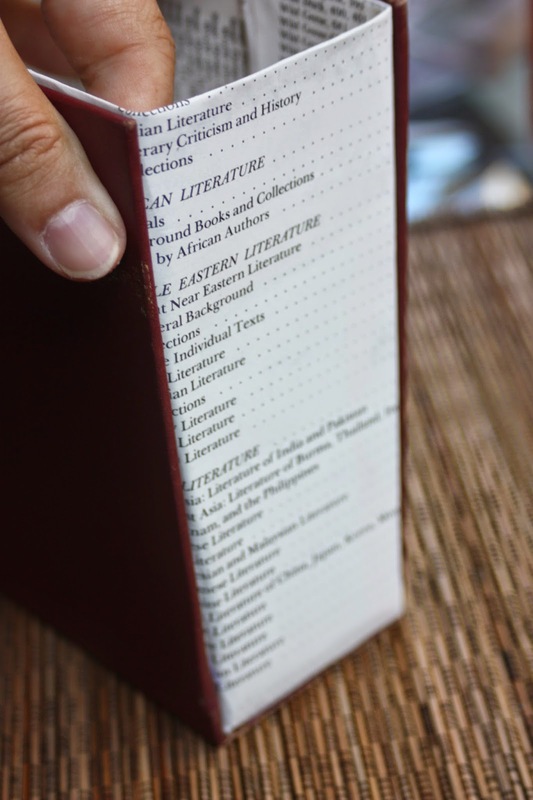 Take your mail caddy sides and glue them into the book cover. Use Gorilla Glue so you have a really strong bond.I put the Gorilla glue on the wings of the ends and then pushed it in until it was even with the top and the sides of the book cover. Then we held it for a minute or so while it dried. Gorilla Glue dries fast. Now you are done. and you can put mail in the caddy. This is so cool, and something I never would have thought of on my own. LOVE Crafty Thursdays. Thanks Kerry. I've been using mine for a few months now and I really love it.